About 5 years back..one day while working on a college assignment, I were tired of searching content at Google related my presentation topic.. Suddenly I got a message from my friend Rabia in which she sent a link of handbags making tutorials post, I check that & enjoyed, below the article there were comments of other bloggers too. 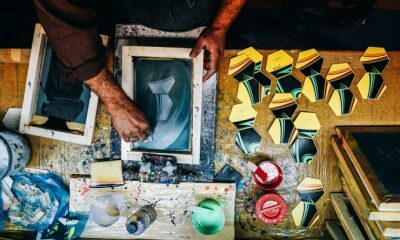 I started reading those and by chance clicked a commentator’s blogger profile where I noticed an option – Create Your blog – I seriously don’t know why I clicked through as I never even think of doing this.. so I made a blog! Creating a blog was super easy, as far as I remember I just clicked on options & “Yes” for most of them.. And it was Done. The only trouble I faced was the moment when I was going to decide the blog name and profile picture.. as I am a Pakistani so I thought worldwide blogger community might not be appreciating.. (as the international media/news talk so rude about Pakistan & Pakistanis) So I select a name & profile pic finally..! Name : Zeshuregi, Profile pic : Blonde Barbie Hahaha..I seriously dont know how quickly I decide this & done it.. funny me..! During first one week, I upload so many random images of my creative work and projects, there were capital letters, hardly 10/15 words in one article, so many mistakes etc. In one week I publish about 30 posts with rough content..haha.. I was not familiar with blogging thing..
Then I forgot about blogging for long time.. I were busy in studies that’s why! but sometimes I update tutorials from Martha Stewart blog or Etsy DIY ideas just like these days we are pinteresting.. After my exams I started blogging and then learning about how to do it..I share my first Tutorial on the blog and there I was appreciated (although that was an ordinary article with rough images of tutorial) So I started sharing tutorial posts then, my readers were enjoying my ideas and work, no matter how roughly composed it was.. The very first comment on the blog was from a Canadian girl who were selling recycled denim projects. She have deleted her blog now but I hope she will be fine. Here I remember when my brother told me a fun thing when He talk about my blog with a cousin of us who is also a blogger, so my cousin was confused to see the blog with the name Zeshuregi..He asked my brother this is someone zeshuregi, but my brother assured him that’s kiran’s fake name..! So my blogger cousin helped me in blogging/wordpress redirection matters etc! He is now a co-admin of my blog as well. Blogging was not an easy job for me while studying but Thanks Almighty I managed all.. my grades were always fine! I take breaks during exams or busy schedule of work! Time flies..I can’t believe its my 5th blogversary today..but when I have a look at my 5 years old nephew Hashir ..then I feel peace & believe that 5 years have passed really..haha.. My super sweet nephew’s birth is the happy & memorable happening around those days when I start blogging..
5 wonderful years of blogging.. So much fun! loads of success..tons of fun! so many features..Published in different countries worldwide, mentioned in E-Books. Featured in Magazines, Websites and wonderful blogs..Interviewed so many times..even I can’t remember how many times! I am so thankful to everyone who drop by here & makes me feel good. 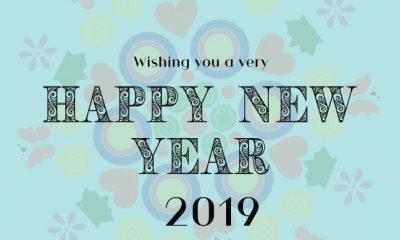 All of my blogger friends & people are super sweet.. my views are now different from 5 years back thinking :) most of the People around the globe are nice, World is good..not everyone is same as media/news explaining.. I celebrate my blog’s 5th blogversary.. A teeny tiny party at my place with my people available at home that moment.. it was fun though..Would you like to have a sneak peek there? have a look.. I wanted to change blog design for the 5th year’s celebration but for some reason it was not possible.. disappointed though :( I hope my readers are comfortable with this design..
Also thanks to my designer friend at Buddy Loans who always extended a helping hand for any issues in the user interface. 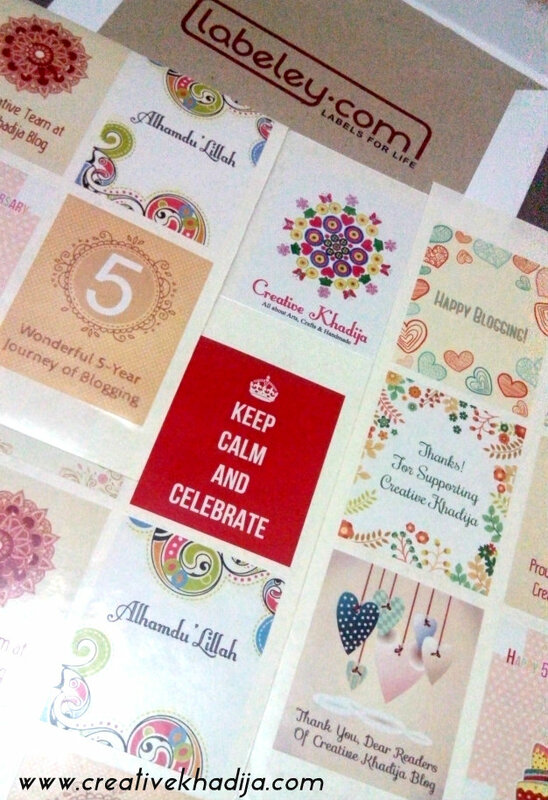 Alhamdulillah for every success, Thanks a lot dear readers of Creative Khadija blog! Your support means a lot. I am really thankful to all of my silent readers as well as the active ones! I appreciate your emails & comments. 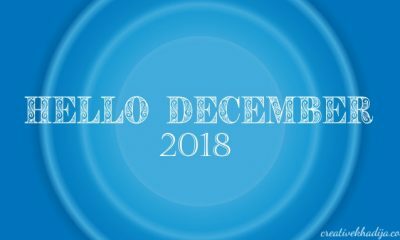 I know many people are writing me about the blog issue which dont usually allow them to write comment under the blog posts, I know there is some issue, but I appreciate your comments at my social media networks otherwise. These 5 years are the best years of my life so far.. I am learning and trying to do more well. So here is a giveaway for my dear readers and followers. I painted some wall arts with calligraphy quotes on it. Would you like to have my hand painted art for your walls? see below how to win these! 1- Comment at this blog post. 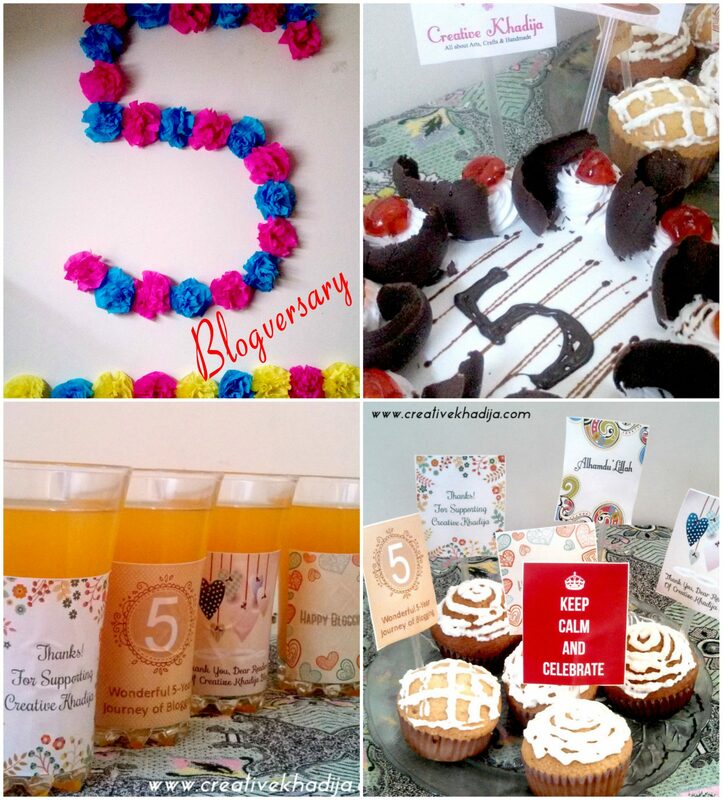 I enjoyed my 5 years at blogland..who knows about the next year? even the next moment.. nobody knows..Just God Almighty knows whats going to happen! So I dont promise you that I will be there after next five years..but I promise I will not be forgetting anyone. Thanks a lot for always appreciating my ideas & tutorials. I am happy to see my customers/followers & readers happy..
On a serious note.. In our life we have so many people who are always appreciating and admiring us but believe me there are some many many more people who are even jealous & having poison inside them for us..no matter how sweetly they behave in front of us.. Life is all about facing and handling these dual faced kind of people who are not happy at your success or goodness, but ignore them & let them burn..hehe.. follow the quote which is something like..”kill them with your happiness & bury them with your success”! That’s it..
Oops I am so talkative today.. But I should have a look at the increasing word count of this article now! 1440 is a big word.. longest article at my blog! I hope you enjoyed reading this fun rambling by me. 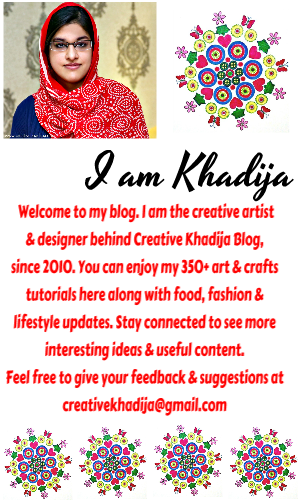 Thanks again dear readers of Creative Khadija. Forgive me if ever there was something disturbing from my side..
Dear Kiran…a big hug to you and a big hi five…!! I can totally relate to your blogging story and what I Especially like about you is you still manage to drop by my blog and share sweet encouraging words!! May you enjoy your crafty blogging journey for many many more years to come. 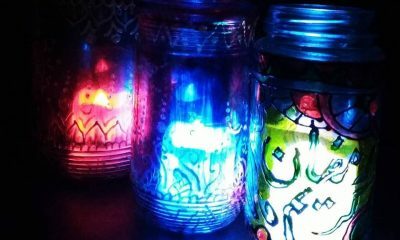 Thank you dear Sonia, It great to be at this crafty blogland with many creative people :) I appreciate everyone! Awsome story dear. It makes me feel proud. You did a great job. Thanx for mention me in your story. Congratulations on 5, my dear, cool Kiran! I loved the post, and my favorite part was the point about learning to see there are good people everywhere. That’s one thing extra we get from blogging – so many connections to people we would never have met in any other way. Thank you Aunite Mich..you sweet words always means a lot to me during these years :) And yeah.. it was an interesting experience! There are so many bloggers and dear readers who never saw me or meet me in person but always appreciating…This is a unique connection indeed. I am glad to have you all wonderful people!! happy happy happy blogoversary to you! I have enjoyed all of your many posts, hope there is still tons to come! 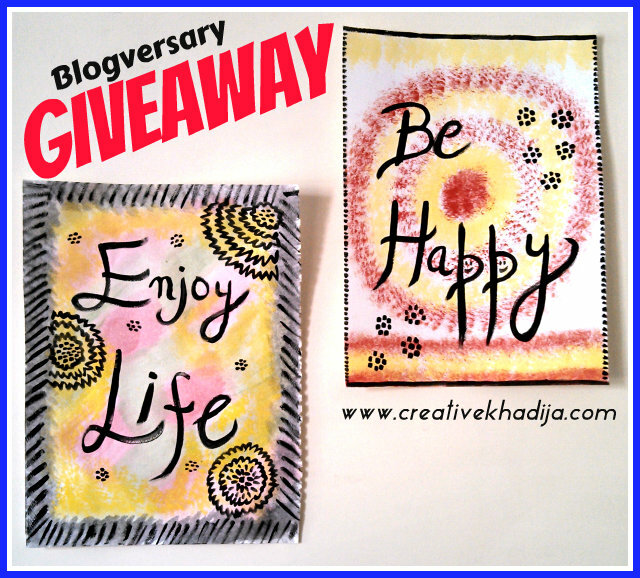 you are giving away the Enjoy Life and Be Happy calligraphy? Yeah Yasmin! I painted these for giving away.. I was so happy when I got this post in my email. Mashallah you’ve come so far! When I set up my blog I was inspired by you. Hugs back my dear girl. Congrats on 5 years of wonderful blogging ! love the pom pom 5, thanks for sharing on craft schooling sunday! UAU! Chego hoje em dia de festa! Parabéns pelos 5 anos de blog e realmente é bem fácil CRIAR um blog. Thanks Lisa, It was weird to share the start but I did it..glad you enjoy reading! I like the way you say… ‘you’ve been so talkative today’..
Congrats on completing 5 yeas!! That’s a milestone indeed. And I completely agree.. life is about finding the right balance, and being happy no matter what. Keep the good work going.. and keep inspiring us! Thanks Patti, I am not a talkative person but only when I am very happy! Thanks a lot Yuone :) so nice of you! Congrats on your 5 year blog anniversary! I enjoyed reading your story. Thanks for sharing with SYC. 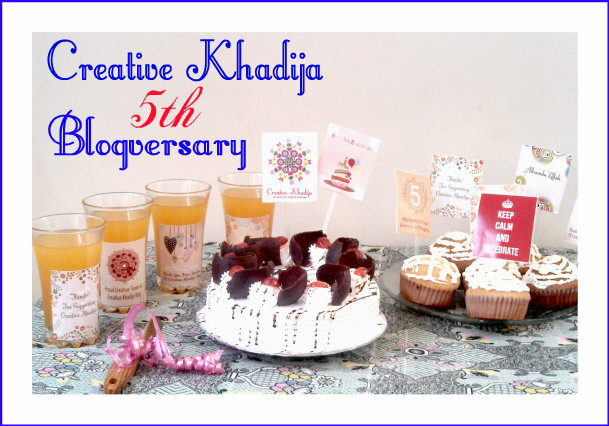 Hello Khadija, Congratulations on your Blog’s 5th year anniversary. I enjoyed reading your story. I believe there is always one or two things to pick or some encouragement we find when we read other people’s stories. Reading yours was a great encouragement, hope and motivation for me as blogger. Thanks for sharing this at Wake Up Wednesday Linky party. I hope you do join us next week. Thank you Grace! indeed, Agree..we learn through others experiences as well. I am glad to know you find something useful from my random ramblings! Life is all about hope & courage! ohh congrats to you! 5 years that is a longgg time! Thanks girl..don’t forget we started almost together Yay! Congratulations!! !a lot of creativity and success in their work! 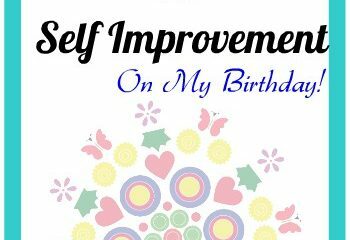 Happy 5 years of blogging! Thank you for sharing at Thursday Favorite Things. Hope you have a fabulous day! Congratulations! Keep up with the good work! 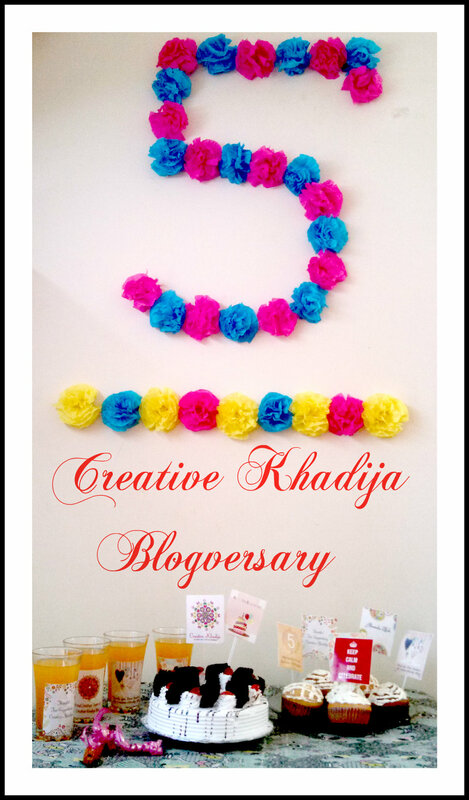 Khadija, congrats on your blogoversary! Just stay calm and keep blogging))) And CREATE, of course! Thank you so much Nataliya. Happy blogging & keep sharing. Amy you are such a sweetheart.. my best buddy & mod podge queen is none other than Miss Amy Anderson <3 many years of friendship & support! and I hope I will be still around in coming years too.. Hugs!